Although we are heading towards summer, my latest adventure with Inghams Holidays transported me back into a winter wonderland. It was time to dust off my ski goggles and head to the mountains to discover an entirely new ski resort. 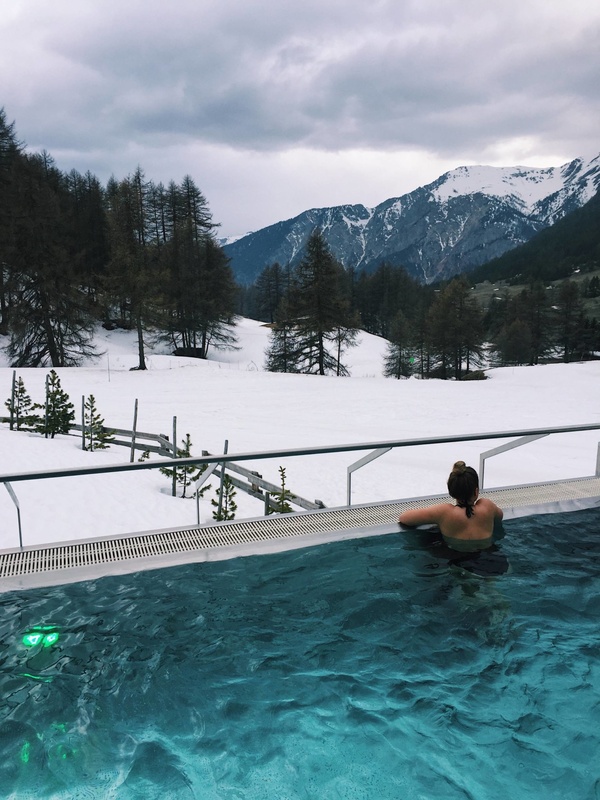 Having skied in some of The Alps most popular resorts including Courcheval, Tignes, Val d’Isere and Val Thorens, I was intrigued to find out more about this lesser-known ski resort in The Alps. 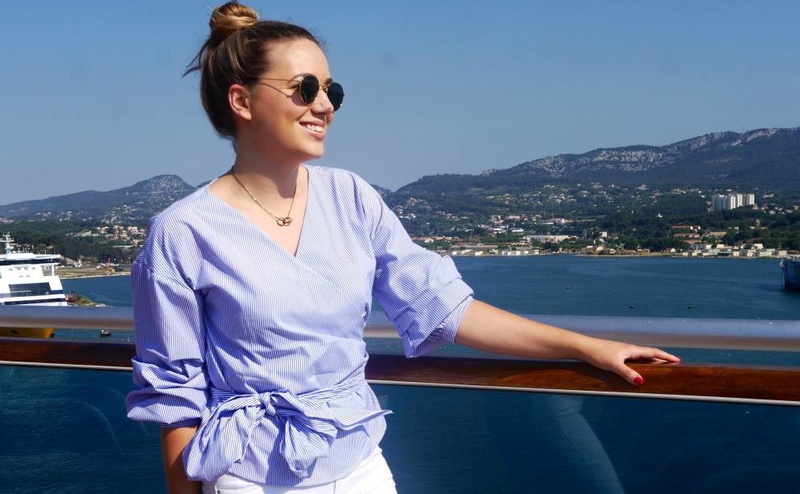 I was joined by three other bloggers on the trip including Carlie from Carlie Tasker, Sabrina from Clutch and Carry On and Giulia from Mondo Mulia. Giulia and I were classed as intermediate skiers and Carlie and Sabrina were beginners. 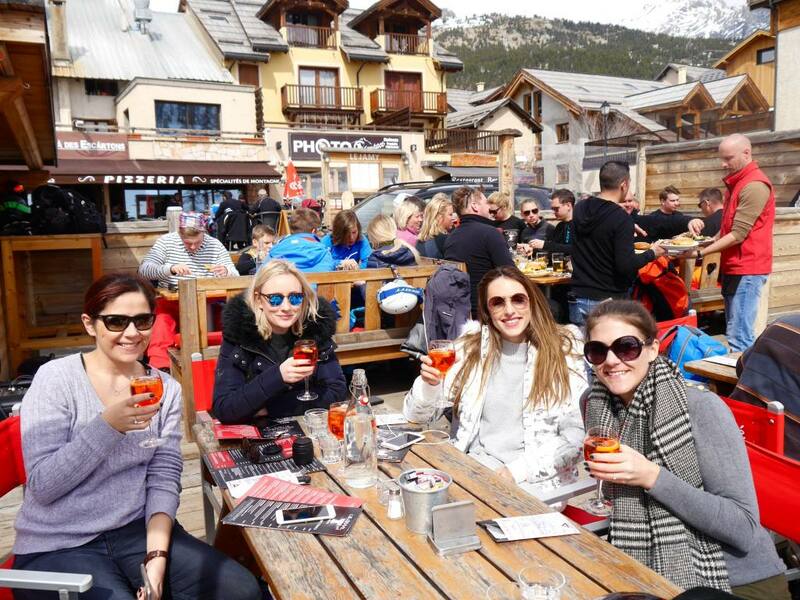 One thing that we all shared in common was that we couldn’t wait to hit the slopes, followed by the Apres Ski! Montgenevre is a small alpine village in France located only 2km from the Italian border (the closest airport is Turin in Italy). 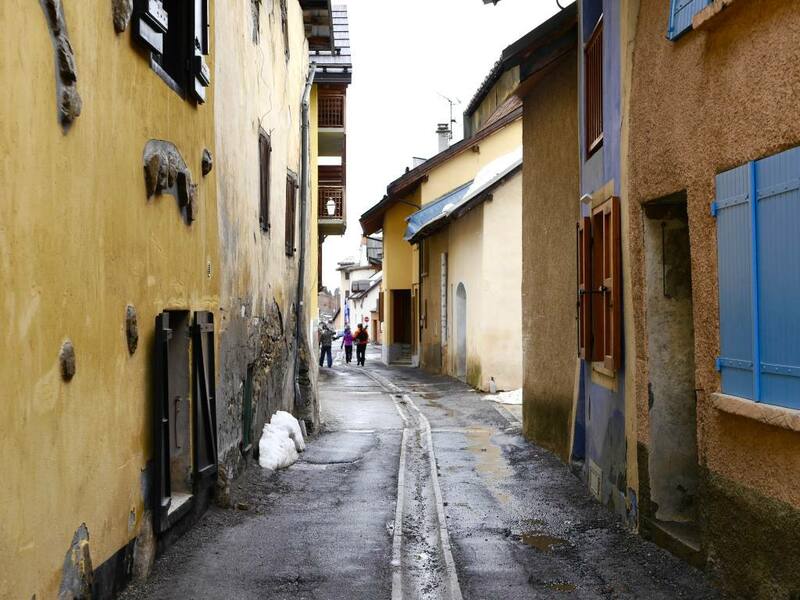 Unlike many man-made ski resorts in The Alps, Montgenevre was first and foremost a village so it has a charm and history that other resorts lack. 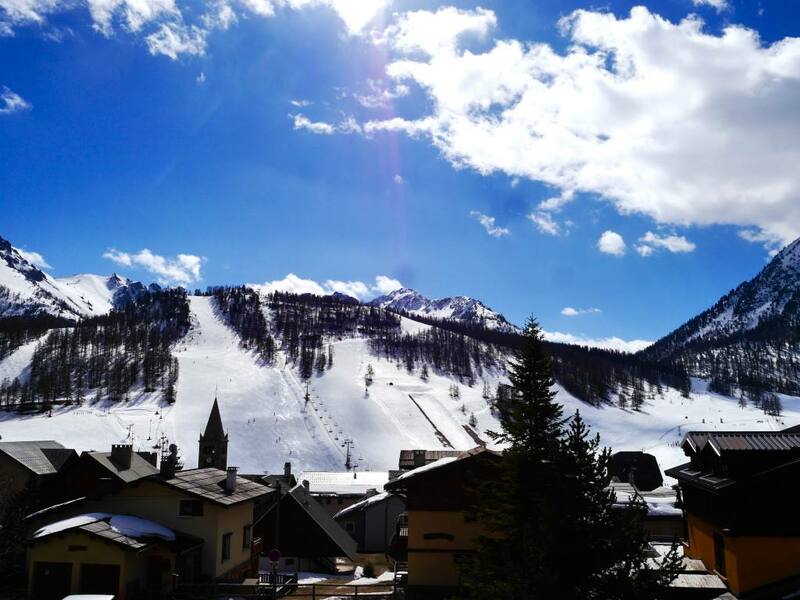 The biggest novelty of Montgenevre is that you can wake up in France and ski over to Italy for the day. 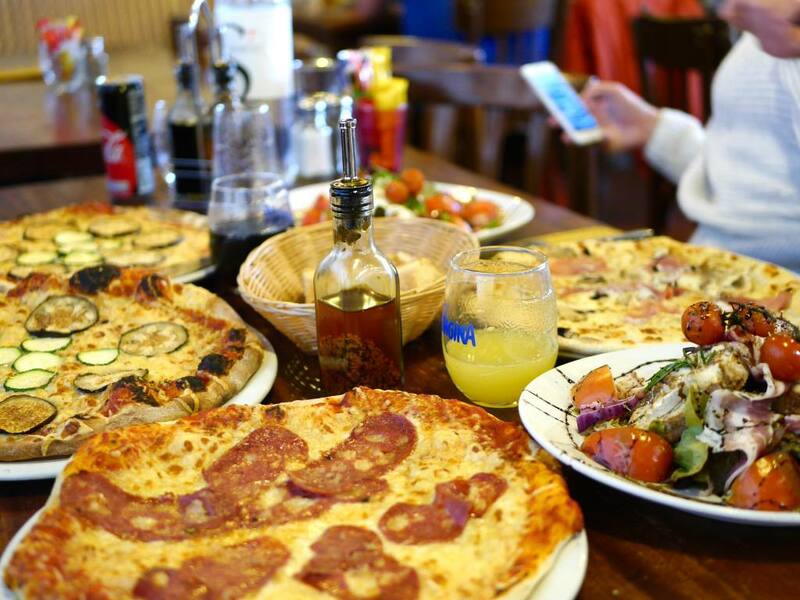 Imagine French croissants for breakfast and Italian pizza for lunch. Dreamy! The cross-border network of pistes between Montgenevre and Italy is known as The Milky Way and can be easily accessed by cable car from the town. Some might say it’s the best of both worlds. 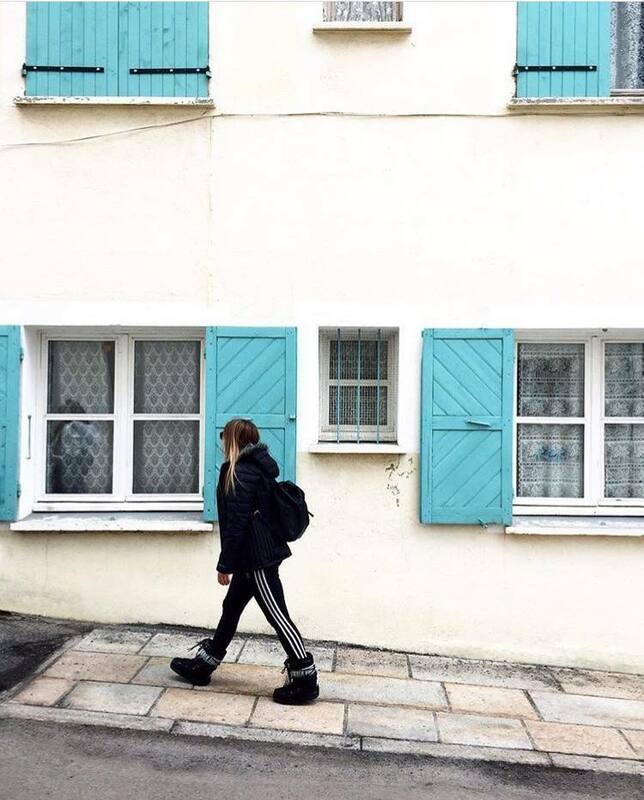 There is a mixture of accommodation types in Montgenevre from catered chalets to boutique hotels and private homes. 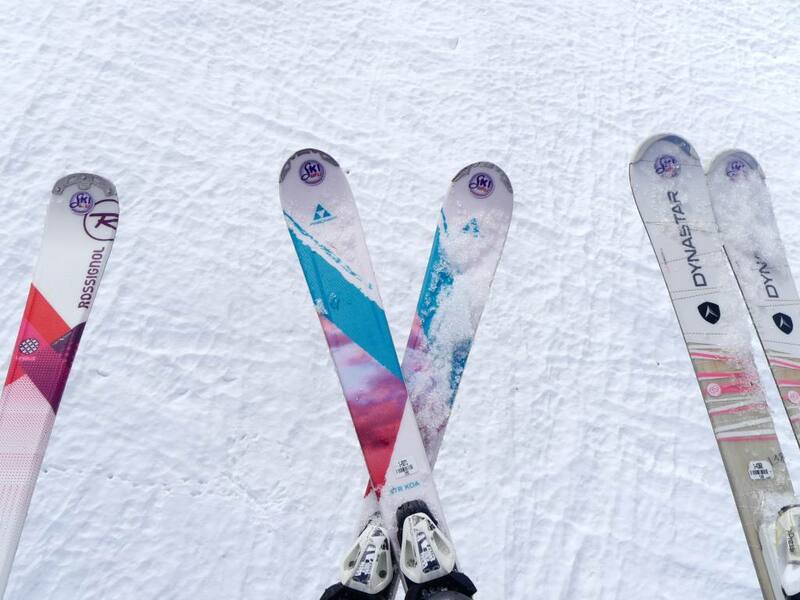 It had been over a year since my last ski trip to Val d’Isere and after bad fall on the last run on the holiday, I felt more nerves than excitement as I stepped back into my skis. But I was determined to overcome the fear factor and build my confidence back up. On the first morning of our trip we split into two groups for private ski lessons with ESF (Ecole Ski Francais). Giulia and I were in the intermediate group and our instructor Melanie took things slow to help us find our ski legs again. I played things very safe to begin with but after a few gentle runs I begin to loosen up and relax into the movement a bit more. Although I was concentrating primarily on my ski technique, I was struck by how beautiful the mountain scenery was in Montgenevre. 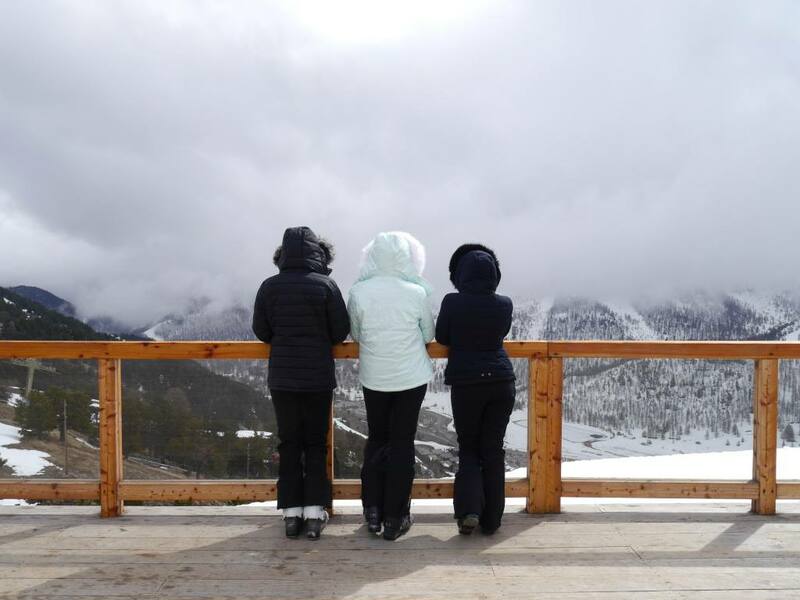 Montgenevre is known for being a great resort for beginners, which was great news for fellow bloggers Carlie and Sabrina. 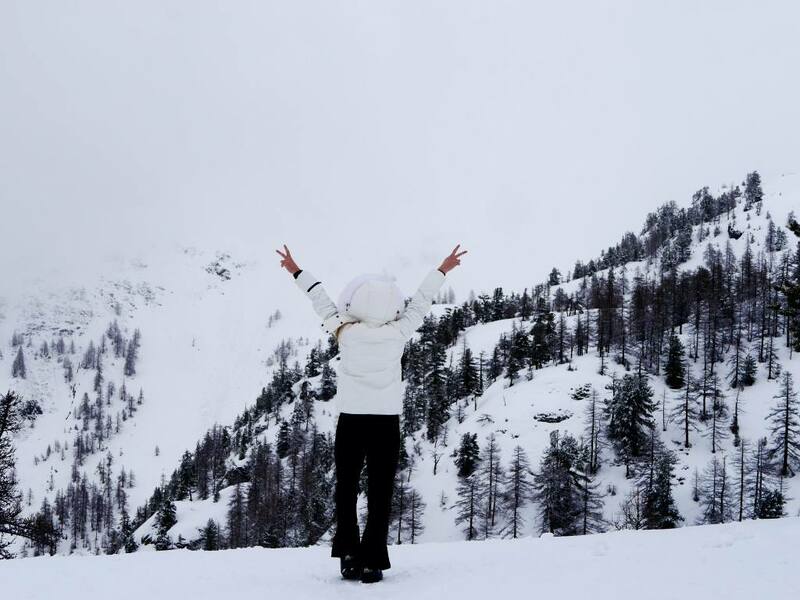 Sabrina had never even stepped foot into a ski boot until this trip, and by the end of the 3 days she was whizzing down green runs and even (accidentally) tackled a blue run! 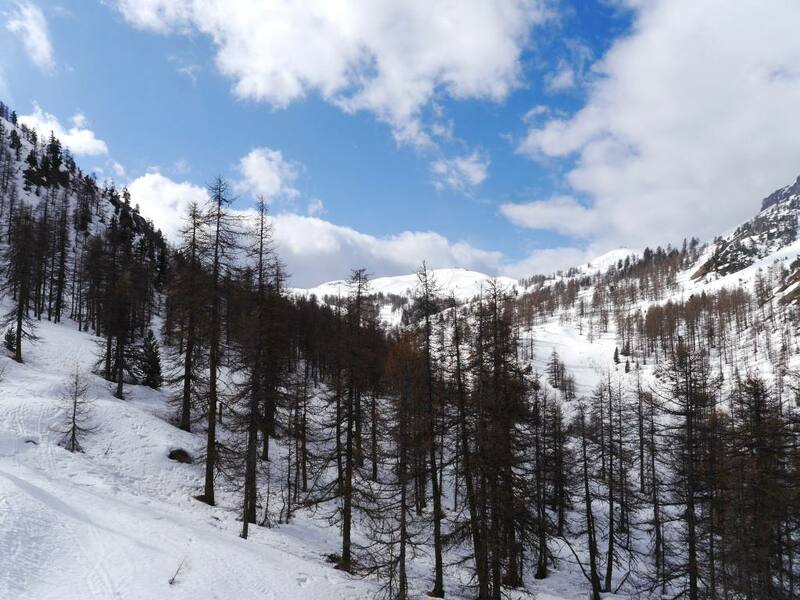 In some resorts beginners can’t venture too far into the mountains and are restricted to pistes close to resort – but not in Montgenevre. I loved how the green and blue runs began right at the top of the mountain as it meant we all got to enjoy the most picturesque runs. However on the flip side, if you were a really advanced skier there may be a chance that there aren’t enough challenging runs. Inghams Holidays have handful of chalets in Montgenevre village and we got to experience one of them as part of our trip. Chalet Rocher de L’Aigle sleeps 10-13 people and can be booked out by 1 large group or multiple smaller groups at the same time. 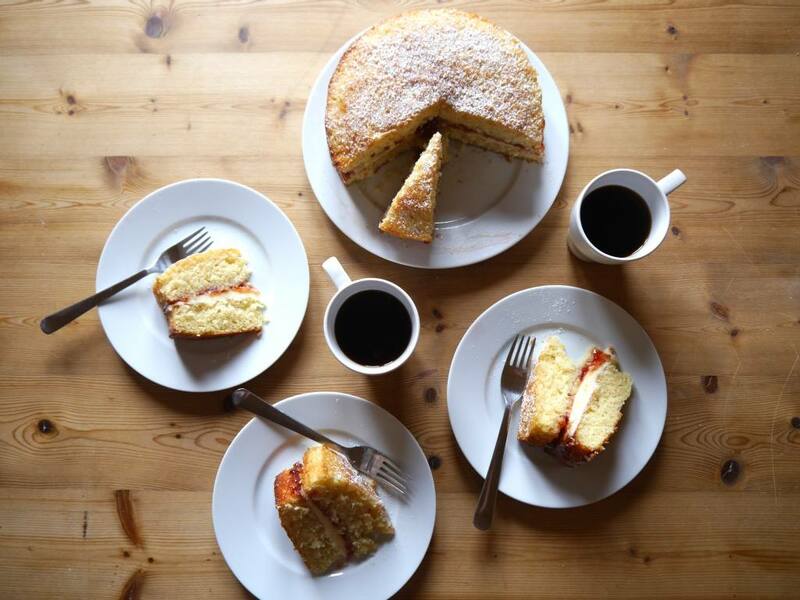 The chalet is catered for by two chalet hosts, who cook breakfast, bake a cake for afternoon tea and serve a three-course dinner every evening. I would describe the chalet interior and the level of catering to be quite basic. It’s not luxury but it’s perfectly functional for a ski-focused holiday. My favourite thing about the chalet was the huge sun terrace on the first floor. With sliding doors from the open plan living area, it had spectacular views of the mountains and ski runs. 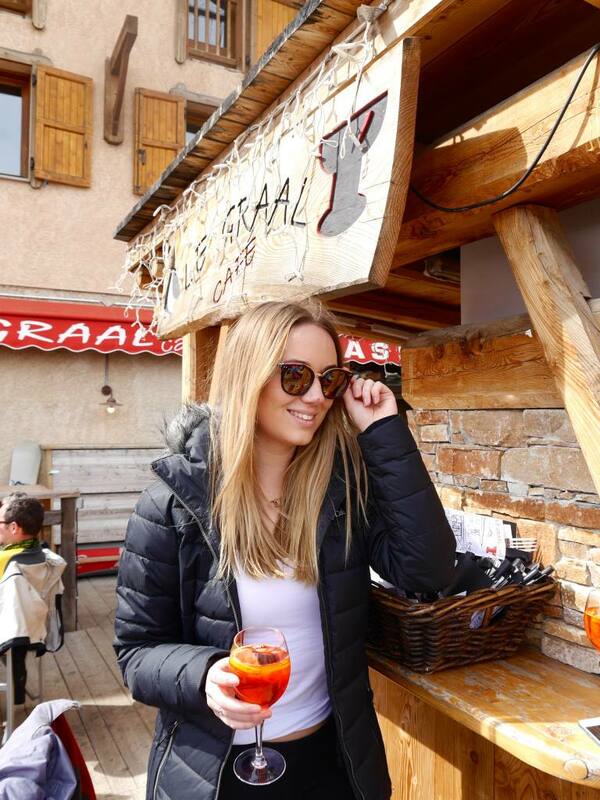 Apres Ski at Le Graal – by far the most happening bar in the village. 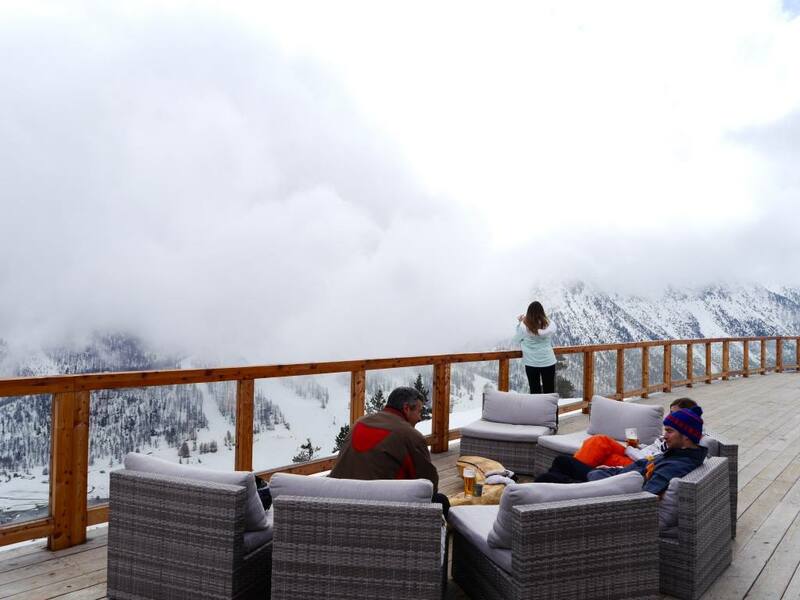 Come for the happy hour and super casual apres ski. Every Friday there is a live band that play and the whole bar is on their feet dancing. The Outdoor Hot Tub at Durancia Balneo & Spa – relax tired muscles and unwind at this new purpose-built spa complex. Book a spa treatment and head to the adult-only outdoor jaccuzzi. Gin Tasting at La Tourmente – this atmospheric underground bar serves up artisan cocktails, live music and about 50 different gins. Lack of places to eat and drink up the mountain – one my favourite things about a ski trip is stopping for lunch in the mountains. Montgenevre seemed to be lacking in mountain restaurants. Les Terrasses is the strongest offering. Distance from Chalet to Piste – With ski boots on and skis in hand, the distance from our chalet to the piste was a bit too far. I would always personally choose ski-in ski-out accommodation for convenience. Montgenevre is a charming beginner-friendly ski resort in France. The scenery is spectacular and there is no shortage of runs to choose from. I love that it’s so close to Italy and that one ski pass can take you across two countries. It’s much smaller and sleepier compared to the likes of Val d’Isere and Tignes, but because of this it’s much more affordable. Montgenevre would be perfect for families and friends who want to focus mainly on the skiing, rather than the lifestyle that surrounds it. But don’t take my word for it. Go and see it for yourself. 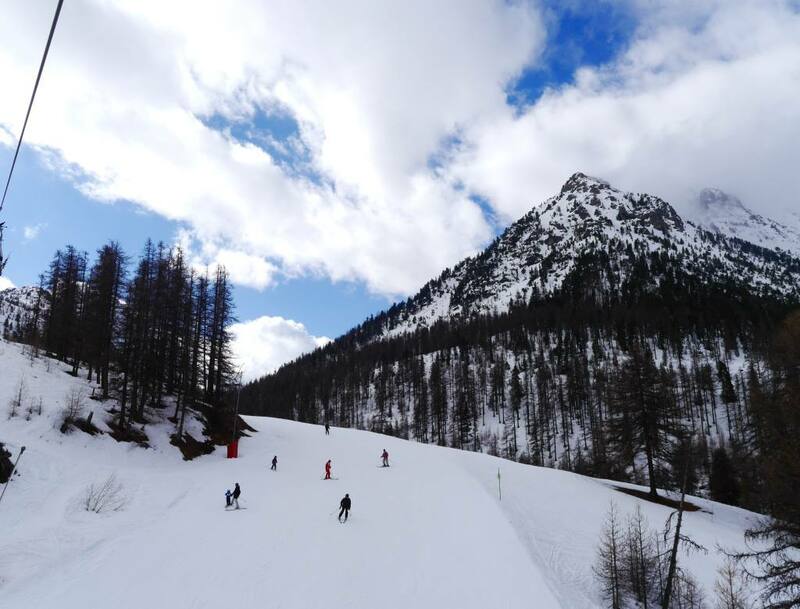 Inghams offers a seven-night ski holiday to Montgenevre, France on a chalet catering basis staying at Chalet Rocher de L’Aigle‎ from £590 per person. Price includes return flights from London Gatwick to Turin and airport transfers. Ski and boot hire costs from £96 per adult and a six-day Whole Area lift pass costs from £189 per adult, both can be pre-booked with Inghams. 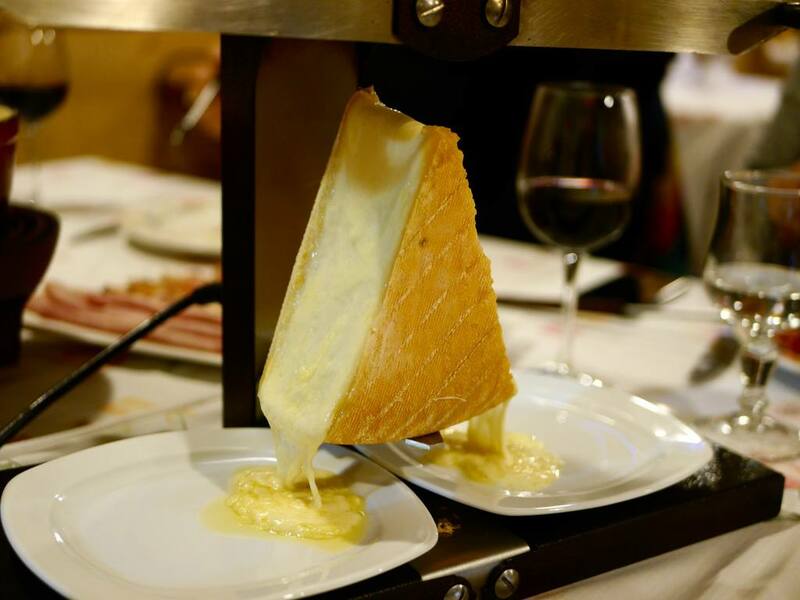 My trip to Montgenevre was provided complimentary as part of a press trip with Inghams Holidays. As always, all views are my own. I have just returned from a visit to Montgenevre as an intermediate skier of 73! My husband and I didn’t start skiing until we were well into our 50s and we’ve found the leisurely skiing from the top of the mountain brilliant for families – this year we were skiing with grandchildren, including 5 year old twins plus a 7 and a 10 year old and the runs suited all abilities. The younger people stayed at Chalet La Clautre with access directly onto a lift and the older ones stayed at Le Hameau at the other end of the village (literally a few minutes from the snow line). The accommodation here is, to say the least, a bit tired and we look forward to returning to Montgenevre and staying at Le Napoleon for a little more comfort. The free Montgebus was also really useful. 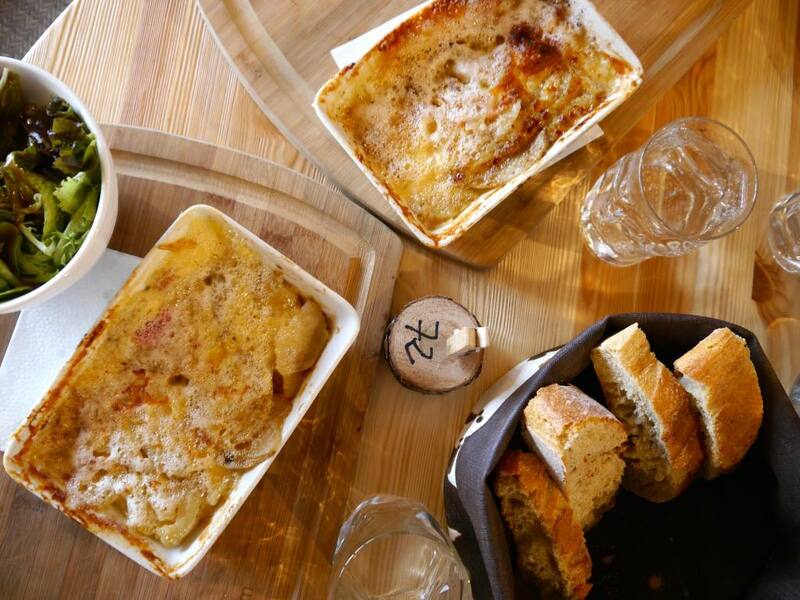 The Coccimarket at the Hameau end of the village also served perfect take-aways of meatballs and tagliatelli, lasagne and the like – perfect and very tasty for self-caterers. Thank you for the helpful description of the resort, we are thinking of skiing there and I found your blog very useful, glad that you all had such a great time! Your website is very well set out and written . I hope you don’t mind me offering this information but many jackets, hats etc are being sold as having fake fur (or faux fur is the word used) but real animal skin fur is being used as it is being brought in from Asia and it is actually cheaper than fake fur, the fur on your hoods may be real , recently a friend bought a hat with a “fake” fur pom pom but it turned out to be real fur! My friend was mortified as the fur trade causes immense suffering and often the animals, in Asia especially, are skinned alive, including dogs and cats. Sadly the fur is being brought into Europe and many people are unaware. You look kind and caring so I thought you might like to know. Lucy and Tiffany Watson from “Made in Chelsea” have a short video for PETA showing how to determine the fake faux fur. Girllllll it looks/sounds like you had the BEST time! 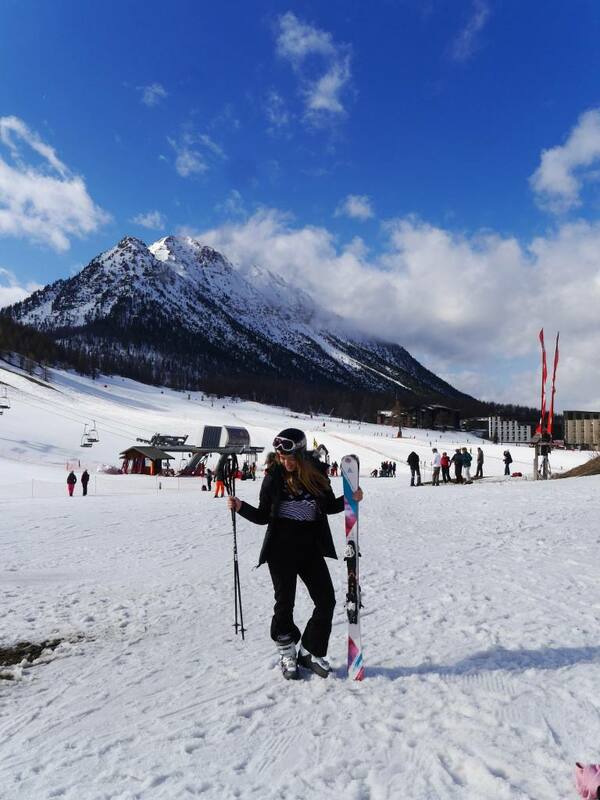 I went skiing when I was 15 with the school but haven’t been back since; I would really love too although I feel like I’d be super nervous to do it now – sounds like this was great for beginners! P.s TOTALLy digging that Sweaty Betty ski wear.. LOVE! This really looked like such a fun trip! I love the idea of crossing the border from France to Italy!